Tracy is one of 8 children. She lives with both her mom and dad. Her parents are subsidence farmers. Tracy’s mom was married at 13 and had her first baby at 14. Her parents want all of their children to have a better life with more opportunities than they had. They are working hard and sacrificing to to provide all their children with an education. 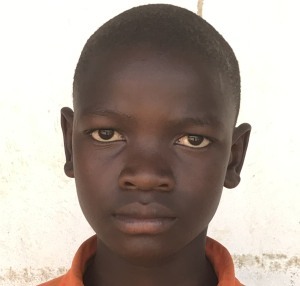 Sponsoring Tracy will help this family achieve their goal! Gorrette is one of 9 children. She lives with both her mom. Her mom is a subsistence farmers. Gorettes dad brought them to the village 5 years ago, then abandoned them all. Gorrette’s mom works very hard to provide school fees for her children, but finds it is impossible. Gorrette’s older sister Rose became very ill last year and is now unable to walk. 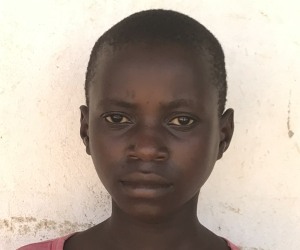 Gorrette is very serious and determined to attend school she walks 2 hours to school and home every day. John lives with his mom and 7 siblings. 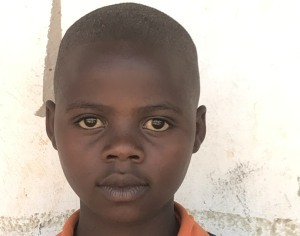 His mom struggles to provide school fees for l her children. Many semesters they fail to pay and some of his siblings had dropped out. His mom survives by working in other people’s gardens getting paid very little money. John was recognized by the teaching staff as being very serious about his studies. Life is very hard for this young boy. Joan lives with her mom, and 9 siblings. Her mom is a subsistence farmer. Five years ago her dad abandoned his family leaving her mom to care for all children. Her mom can only afford to educate some children. The rest had to drop out of school. 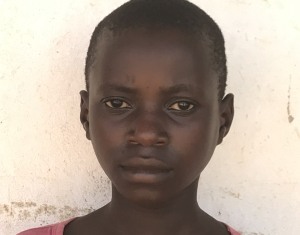 Please be a super hero and give Joan the future she dreams of by sponsoring her. What is involved in sponsoring a child? How is the sponsorship used? What does the sponsor receive? Copies of your child’s report card. 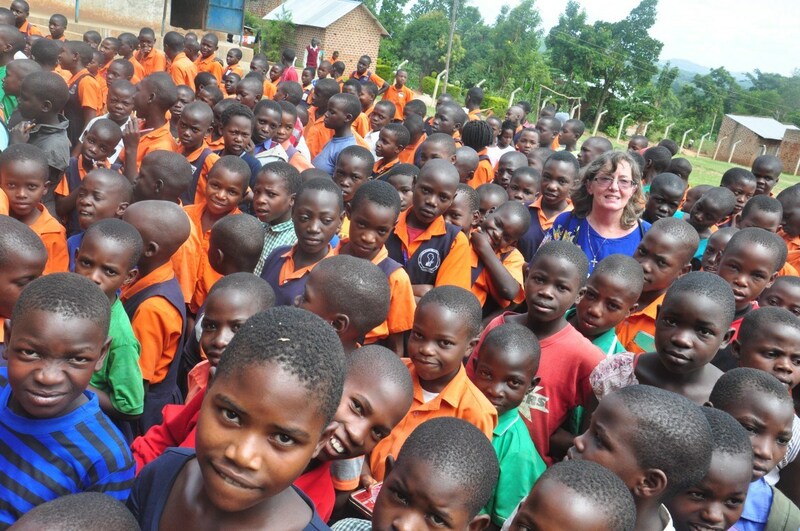 Contact Sandy Gannon, if you are interested in sponsoring a child.